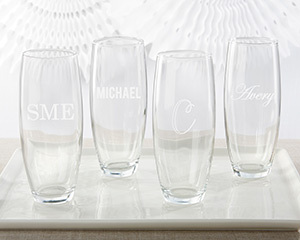 Kate Aspen's Personalized Engraved Stemless Champagne Glasses are certain to be a hit at your next celebration! 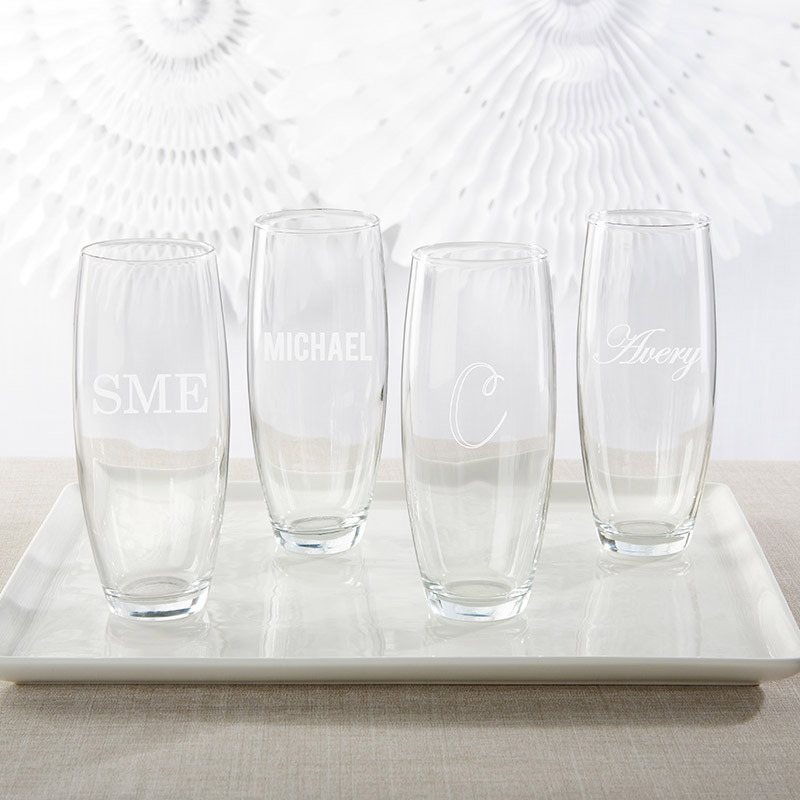 These custom glasses are sophisticated and stylish for a classy toast during your party. Lightweight and fun, the personalized details make an elegant keepsake or a special party favor for your friends and family.